EARN UP TO $10K IN OPTIONS FOR CONTRACTS ACCEPTED BEFORE 4/30/2019! Welcome to The Villages of Provence by Consort Homes! 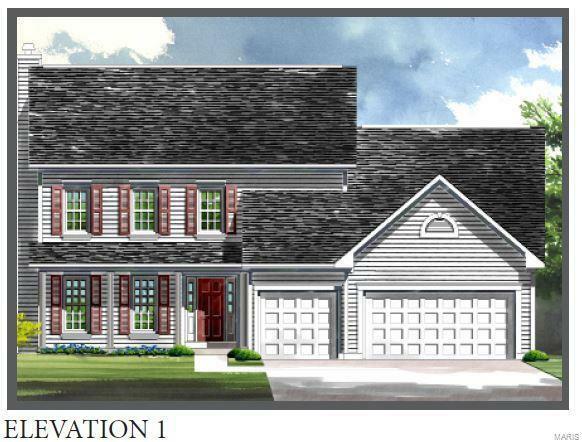 The Bridgeport *Base Price* To Be built * The popular 4 Bedroom 2.5 Bath Bridgeport 1 1/2 sty is an open floor plan with no wasted space and designed to fit any lifestyle! This home features a large open Kitchen and Breakfast area. Large private Master Bedroom Suite. Spacious Great Room. Optional kitchen layouts. Walk-in closets, corner kitchen pantry. Consort Homes' flexibility gives you optional layouts and an impressive list of included features. 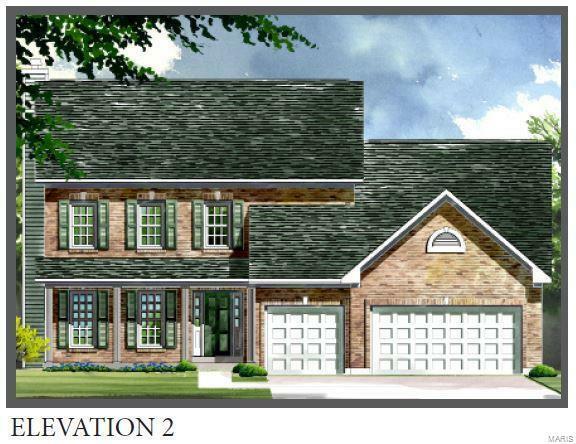 Brushed nickel lighting, Fully sodded yard, energy efficient Green features and much more! Consort Homes offers over-engineered construction and architecturally enhanced exteriors to make this home a great place to live and great investment! Visit our website or stop by the Bridgeport display today! Photos are of a previously built Bridgeport.